three names listed. I’ve noted them as an honorable mention. (judged by page views). Congratulations to each author! have problems with the same issues year after year. Are you making these mistakes? to conventions may hurt you if you’re not earning enough to justify the expense. C and pay SE tax. Make sure you classify your writing correctly. the easiest being to pay at least 110% of last year’s tax bill in quarterly installments. make sense to register for expensive conventions then rather than waiting till January. rather than just avoid taxes. Most authors I work with don’t keep good records of their spending. and deductions in the book. to an author-oriented Tax Workshop held by EM Lynley. EM Lynley is a former investment analyst and White House economist. Last month, Romance Lives Forever had 28 posts in a 28 day month. The top five posts, judged by page views are listed below. Congratulations to each author! Honorable mention: Kryssie Fortune and I tied for sixth place. the author additional opportunities for promotion. Bigger, longer, and more of what you really need. 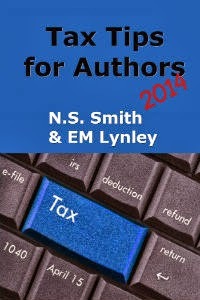 EM Lynley is back sharing 2014 tax tips for authors. RT, or even whether your writing is a business or a hobby according to IRS rules? your fingers, or decide not to deduct it, just in case. I would have all the answers to do it myself. a business rather than a hobby. If you self-publish, you have even more issues to think about. If you haven’t gotten published yet, you may still have deductions coming to you. Authors. (Please do not mention any personal financial information). RLF10FEB to register at my website: http://bit.ly/eml-taxclass. when you file next year. difficult to defend if the IRS asks any questions. original receipts. You can even show them the scribbles in your calendar. year you actually spent the money. balance due than on your original return, the IRS will send you the difference. 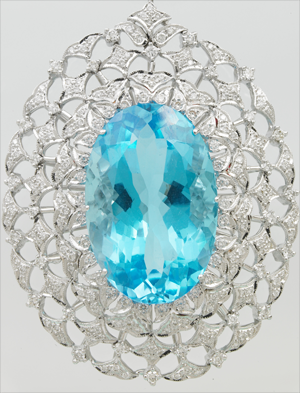 substantiate a particular item. You won’t necessarily remember later on. 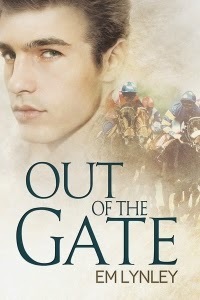 (Use coupon code DU56V to save $1.00 at Smashwords). Have a question? Ask it here and leave your email. EM will answer your questions (if time allows).